This chapbook, a selection of 14 poems from Jami Tillis' In Bold Blackness series, is 18 pages, 8.5 x 5.5", lovingly handbound with top quality off-cream card stock, black endpapers and white paper. The cover art is a detail of an Edward McKnight Kauffer illustration in the Borzoi Poe, as photographed by Steven Smith. Poems include "Couldn't Sleep," "This Is Gonna Hurt Me," "Cancer," I Should've Known Better," "Where's That Dress?," "If These Walls Could Talk," "Hotels," "Ode to Hip Hop" and more. Laser printed. ISBN: 978-1-940996-04-2. Approximately 60 copies in print. Published 31 January 2014. 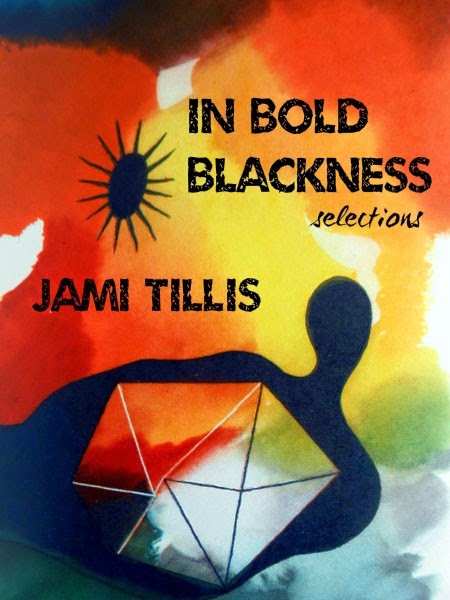 In Bold Blackness: Selections by Jami Tillis is available for $5 from Crisis Chronicles Press, 3431 George Avenue, Parma, Ohio 44134 USA. Click here to see ratings of In Bold Blackness: Selections at Goodreads. My name is Jami Tillis. I am 24 years old. I graduated from Northeastern Illinois University in May 2012. My field of study is Secondary Education with a concentration in English and history. In college, I belonged to a variety of groups—Sigma Gamma Rho Sorority Inc., Sigma Tau Delta English Honors Society, and Pi Alpha Theta History Honors Society. I have a 6 year old daughter named Chayse who is my current inspiration for writing. 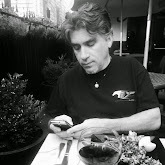 All of my poetry and other written works are derived from real life experiences that I have witnessed and survived before and after she came along. 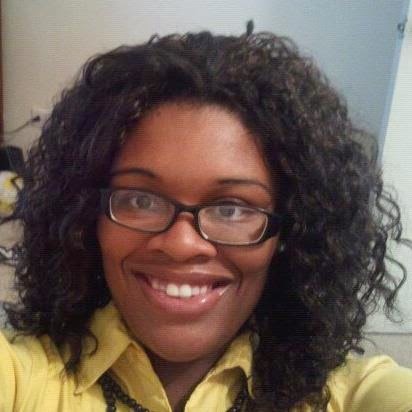 I am currently living in Chicago and working as a 5th and 6th grade Reading and Writing teacher in Chicago Public Schools. YES, but.... [ISBN 978-1-940996-01-1] was originally conceived as the second part of Martin Burke's yet-to-be-published The Tao of Wittgenstein. But I liked it so much I wanted to publish it as is before even seeing what came before or after. It seems so as it should be. Meanwhile, life intervened and it took 16 months for Crisis Chronicles to print it. But it's well worth the wait, and I'm proud to present it now. YES, but.... is 29 pages in 8.5 x 11" landscape format, lovingly handbound and sidestapled, published on 8 January 2014. The cover features black endpapers and high quality pale blue cardstock emblazoned with a photo taken by Steven Smith at Cleveland's Brandt Gallery. Poems on white pages. Approximately 60 copies in print. Available for $5 from Crisis Chronicles Press, 3431 George Avenue, Parma, Ohio 44134 USA in the United States. 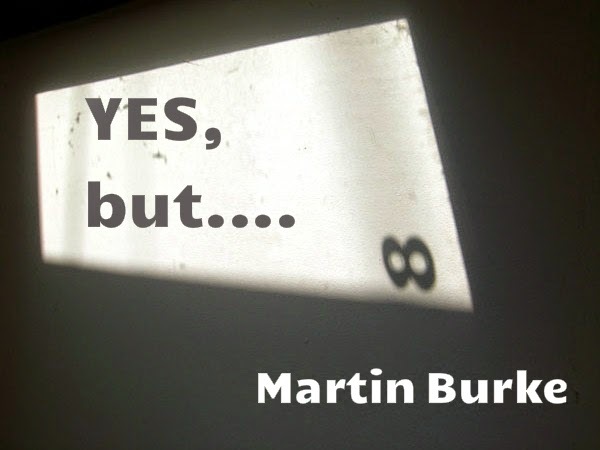 Click here to see ratings of YES, but.... at Goodreads.